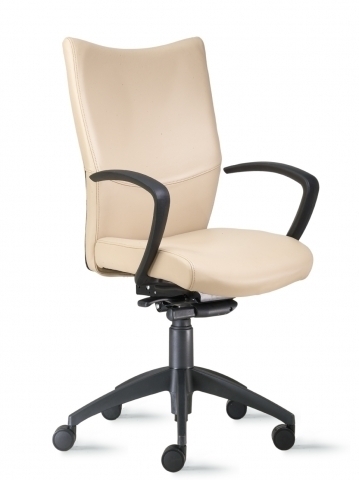 9 to 5 Bristol Leather Office Chairs in Boca Raton. 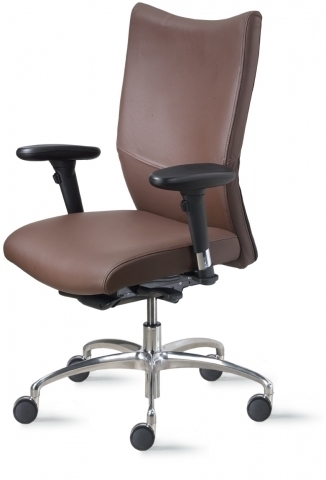 Bristol offers the functions you need, the ergonomics you want, and the price you demand. The value is unbeatable. 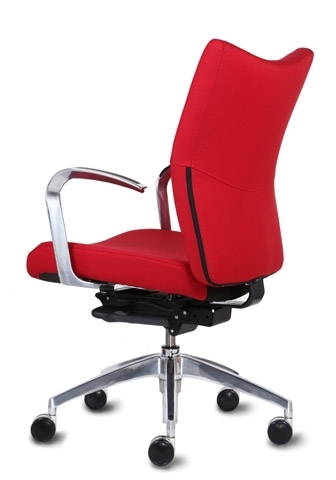 • High resilient molded foam used on every seat and back. • A6 & A7 arm options feature Ura-Soft® arm pads, height adjustment and swivel pad with adjustable arm pad position pivots and slides forward and back. 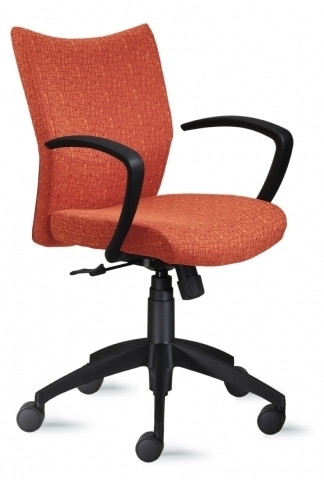 • 9 to 5 Seating’s trademark side activated seat slider is available on all management and executive models. This grants the user easier access to the seat depth adjustment. 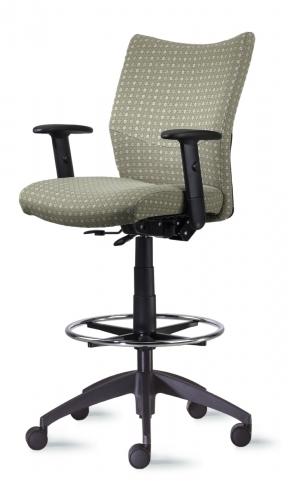 • Five control options ranging from swivel-tilt to multifunction suit your application. 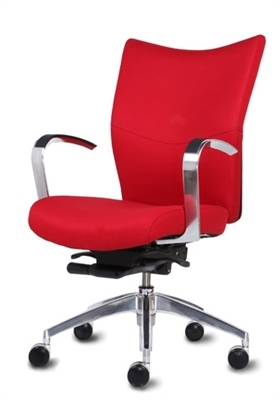 • Waterfall seat front promotes circulation and good health. • Choose from ten different colors of leather including: Black, Brown, Saddle, Gray, Navy, Green, Burgundy, Sandstone, Mocha and Taupe. • Choose from over 1,000 textiles offered by Momentum, Designtex, Maharam and 9 to 5 Signature®. 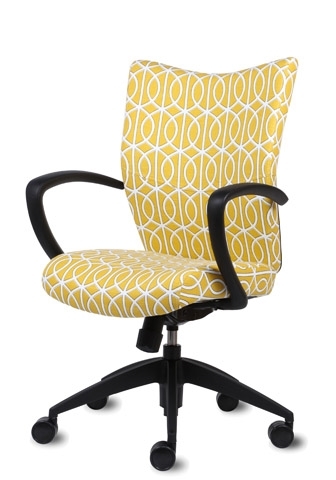 In the rare case we don’t have what you’re looking for we’ll upholster your chair in any fabric provided to us! • Lifetime warranty on all structural and mechanical components. Fabric and foam are warranted against wear through and deterioration for five years. • Quick Ship! Bristol ships in 48 hours for all grade A fabrics & leather and a wide selection of fabrics grade B and higher ship in as little as five business days.